Now you can earn professional credentials for your professional development activities! 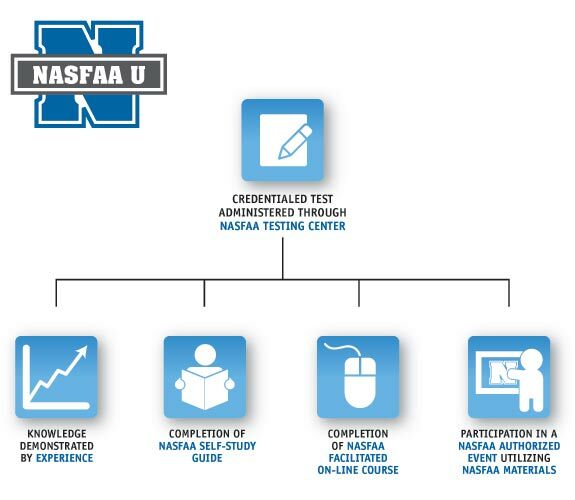 NASFAA U offers a nationally-recognized, consistent, and rigorous program of education in administering the Title IV student financial aid programs. Both new and seasoned financial aid professionals will benefit from a NASFAA U education. See what others have to say, and get started!